STUTTGART (Reuters) -- A program to cut costs and improve profits at Daimler's Mercedes-Benz cars division will have a volume of significantly more than 1 billion euros ($1.3 billion), two sources familiar with the matter told Reuters. Daimler warned on Thursday that it was lowering its full-year profit target at Mercedes, its premium car division, due to a deteriorating market in Europe and China, spooking investors in German rivals including BMW and Audi. "We're gearing up for a challenging environment," CEO Dieter Zetsche told reporters Thursday in Stuttgart, where the carmaker is based. Earnings before interest and tax (EBIT) at the luxury cars unit this year will fall short of last year's level, he said. The company had earlier said the division would be on par with the 5.2 billion euros ($6.79 billion) earned last year. 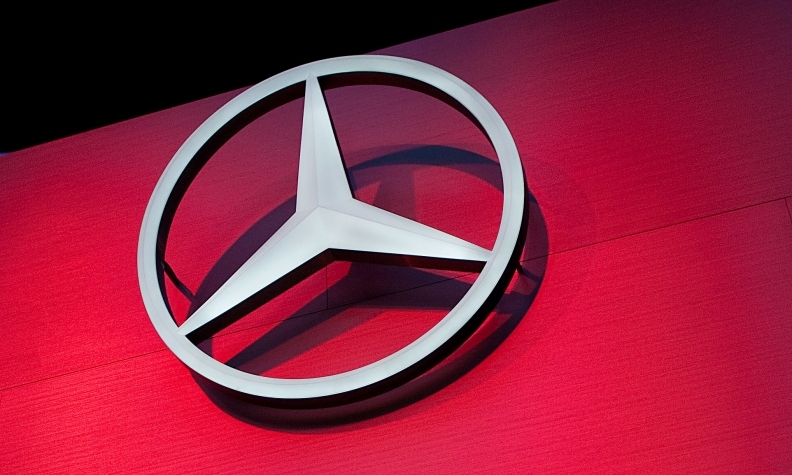 Second-half EBIT at Mercedes unit will fall below the first-half result, when it earned 2.57 billion euros, Zetsche said. This implies a shortfall of at least 60 million euros. The exact size of the cost-cutting program at Mercedes, which does not envisage job cuts, is yet to be determined as more measures are being considered, the sources added. Rival and global best-selling premium brand BMW is sticking to a forecast for pretax profit and car deliveries increasing in 2012, with an automotive Ebit margin of 8 percent to 10 percent, said Mathias Schmidt, a company spokesman, on Thursday.